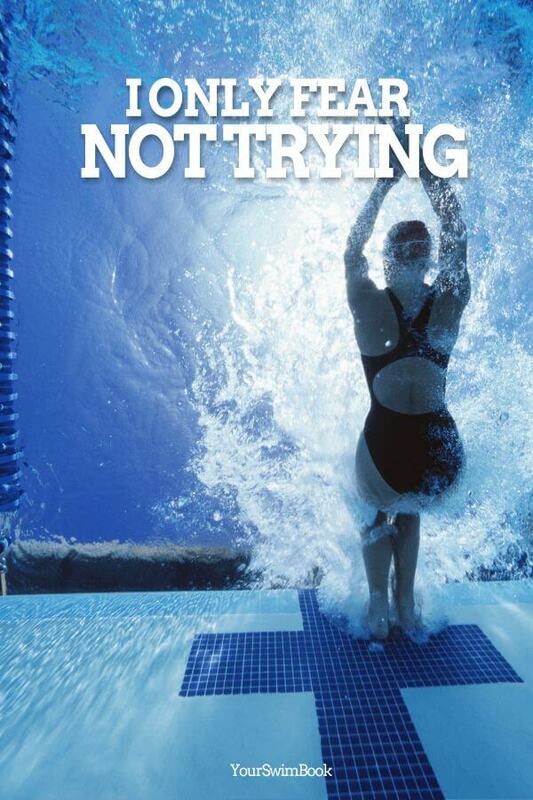 My name is Olivier, and I am the publisher of these posters and YourSwimBook. 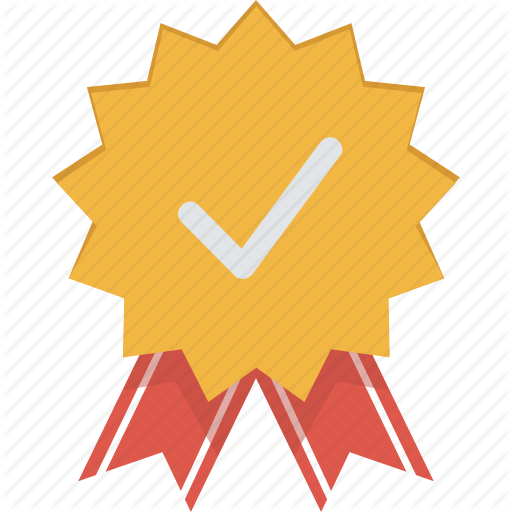 A former national level swimmer, I write here at YourSwimLog.com, SwimSwam, USA Swimming, and in 2016 my articles were read over 2 million times both online and in print. Where did the idea for these beautiful, high quality swim posters come from? Well, I created these posters because I was fed up with the other swimming posters that were available online. I couldn’t find any that I would want for myself or to give to the swimmers in my life. Sick and tired of posters that look like they are designed by someone who has never set foot in a pool? So was I – and that is how these posters came to be. Instant Motivation. Just Add Water. 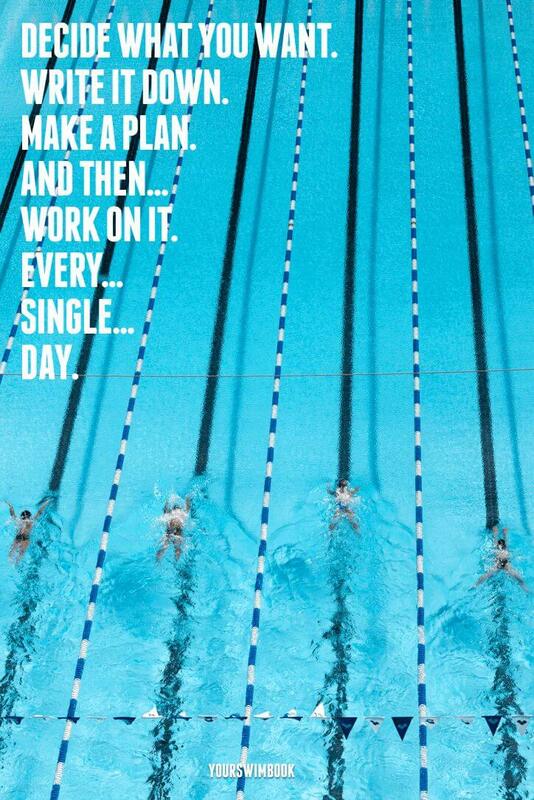 Whether it is for yourself or for the swimmer in your life, these posters are the motivational gift that keep on giving. 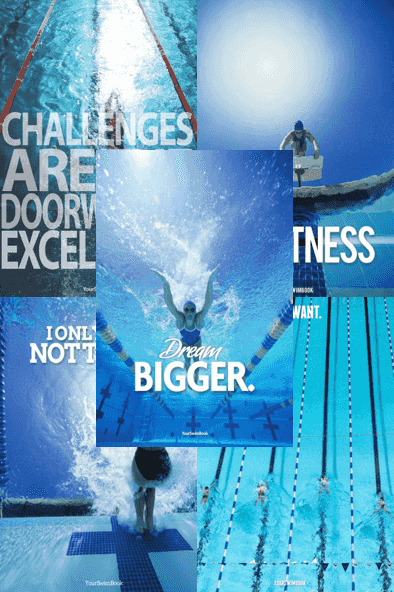 With five different motivational quotes to encourage you to not give up, to dream bigger, and to go for your goals in the pool we have your motivation covered. They will show up to your door in a heavy-duty tube and are instantly ready to be proudly displayed. Your absolutely satisfaction with these gorgeous, high quality posters is our first priority. 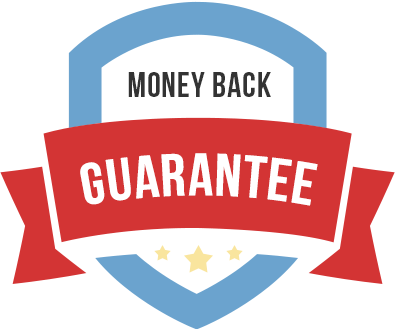 If for whatever reason you aren’t happy with them, send them back for an immediate refund. 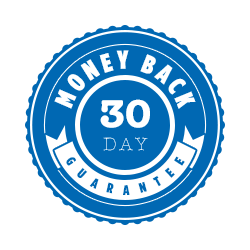 Try them out completely risk-free for 30 days, and if you aren’t feeling inspired and focused return them. How much are the posters? The posters are $29 each. How can I pay for my order? Is my payment information safe? We accept payment via PayPal. They accept all major credit cards, and you don’t have to have an account with PayPal to order the posters. PayPal uses world-leading encryption to keep your personal data safe. 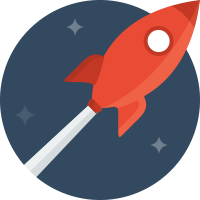 We do flat rate shipping; $8 for domestic orders (Canada & United States), and $12 for international and space station orders. If I buy two posters do I have to pay for shipping twice? Nope! Shipping is a flat rate whether you buy 1 or 8 posters. How long will it take for me to get my posters? For domestic orders (Canada & United States) it generally take 4-6 business days; international orders take 5-7 business days. Absolutely! I want you to absolutely love your posters! If you don’t, please return them for a full and immediate refund. Will the posters be folded up? Nope. We roll them in heavy duty tubes. Creases aren’t a good look unless they are on your pants! Can I buy them anywhere else? Nope. These posters are exclusively sold through this website and this website only. Is there a discount if I buy all 5 of the posters? Yes! If you buy all 5 posters you save 20% off of the retail price, plus you only pay shipping for one poster, saving you even more money. “These posters are not your typical ‘eat my bubbles’ quotes. They are raw and have true meaning to everyday swimmers. I proudly display all five of them in my office and around the pool house at our Club. Make space for these beauts!” Genevieve Jarun — Head Coach, Cherokee Swim Team. Atlanta, Georgia. How often have you stopped cold after a setback? Or been demoralized by a defeat? If you are like me, more than a couple times. This poster is designed to remind you that all too often success is just on the other side of the struggle and grind. Shipped out next business day. Secure payment processing via PayPal. 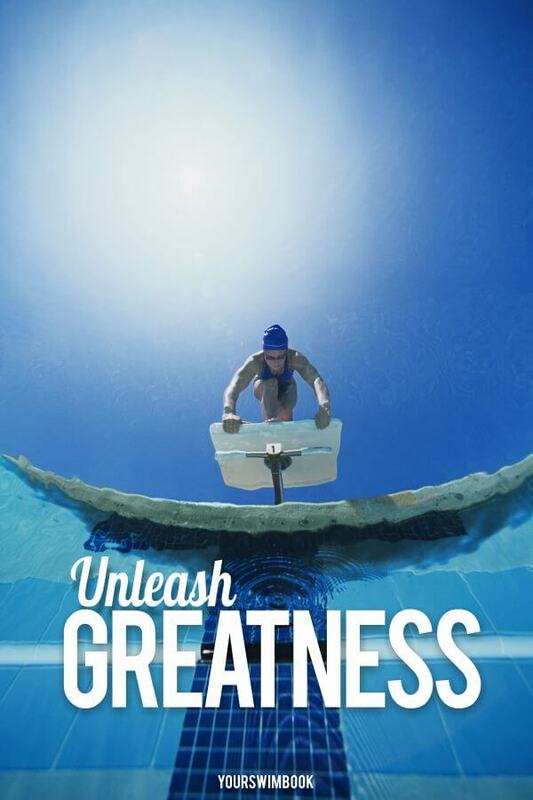 Whatever greatness means for you and your swimming, this poster will remind you to unleash the best of yourself each time you walk out on the pool deck. Is today going to be the day that you choose greatness? 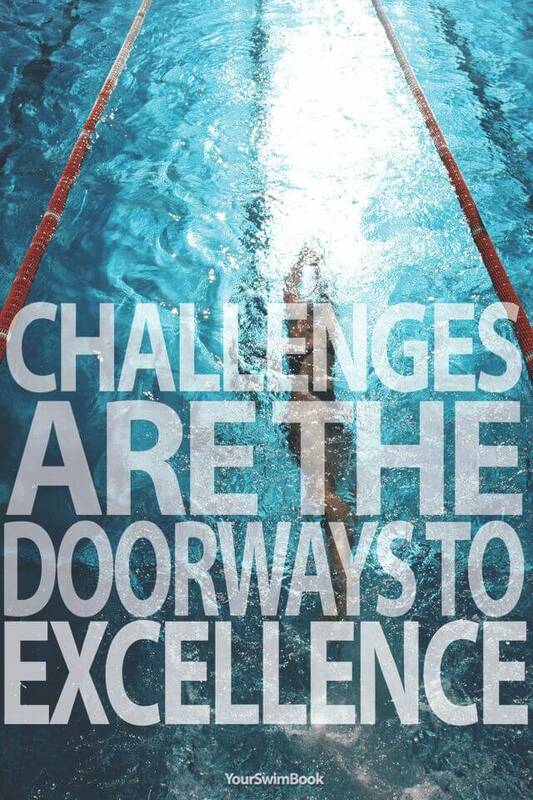 It’s heartbreaking how many swimmers leave behind untapped potential and ability because they fear failure. This poster reminds you that the fear of regret, of not trying, is far greater than any hardship you will experience on your journey. It’s tough to break away from the small-minded swimmers and people we surround ourselves with. Who tell us we cannot do something. That something is impossible and cannot be done. 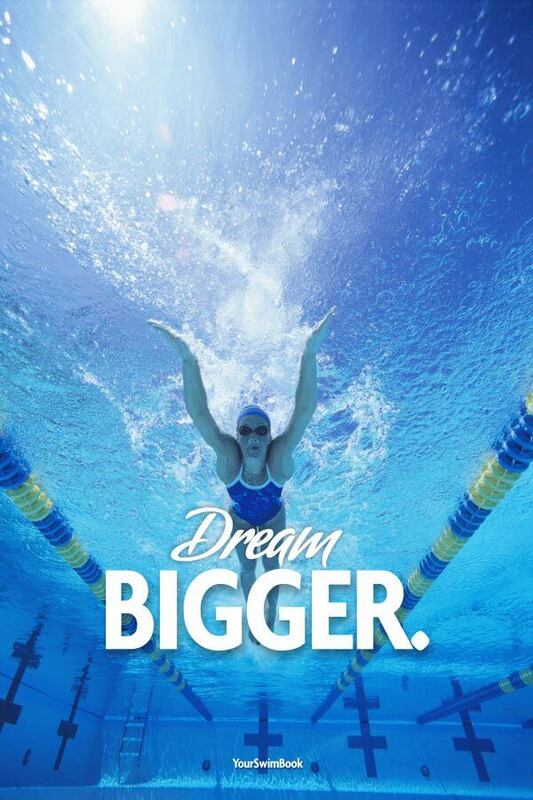 This poster will serve as a reminder to always think, dream and act a little bigger. Everything starts to fall into place quickly once we make the decision. Sure, there is commitment and discipline involved, but the decision to commit is the big turning point. This poster will remind you every day to stick to the grind, to stubbornly stick to your commitments, and to stay disciplined in the moments where things get tough. SAVE 20% when you buy all five of them. If you need all the motivation you can get your hands on, then the 5-pack has got you covered. From encouraging you to dream large, to facing challenges, to staying consistent and commitment, the full set of posters will have you swimming with white-hot levels of motivation. And yes, you save 20% when you buy them all at once, so not only are you getting motivated, but you are saving some money as well.